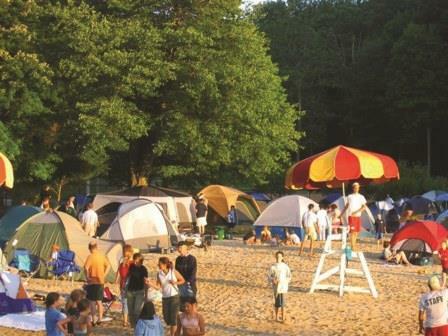 Sunrise Lake Beach Club offers swimming, boating, and more. Run, jump, climb, and splash across Wibit, an inflatable obstacle course that offers fun for anyone age 7 and older. Don’t miss an opportunity to slide down the Zoom Floom. Play volleyball on the beach or build castles in the sand, a bath/boathouse provides restrooms, showers, and changing facilities. Rates are per boat for a 30 minute rental. 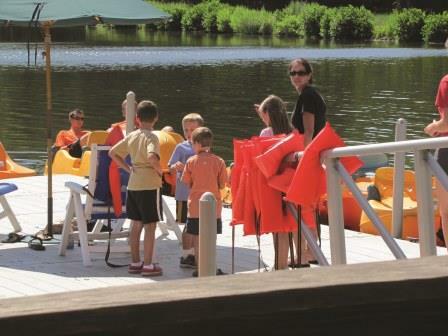 Children 14 and under must have an adult with them to use the boats. * Must pay for beach access. Must be at least 7 years or older and pass facility swim test to purchase a ticket. 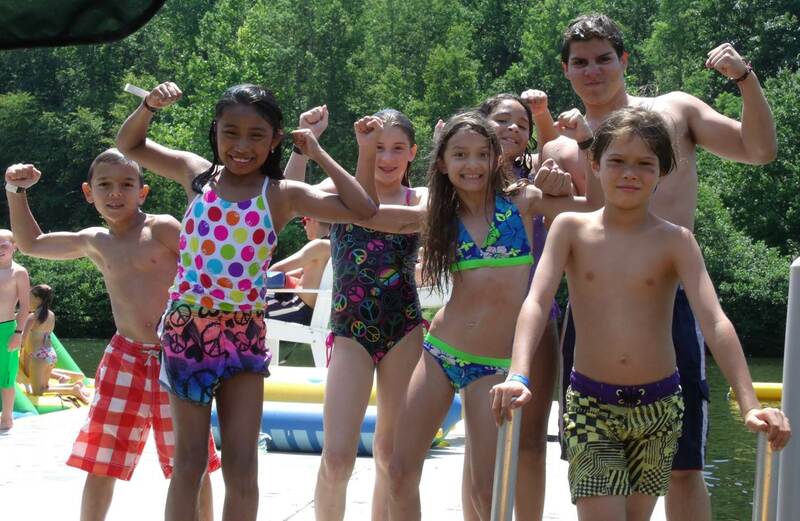 All Day Camps wishing to visit Sunrise Lake Beach Club must complete the Day Camp Request Form and send it to the Recreation Department prior to coming to Sunrise Lake Beach Club. 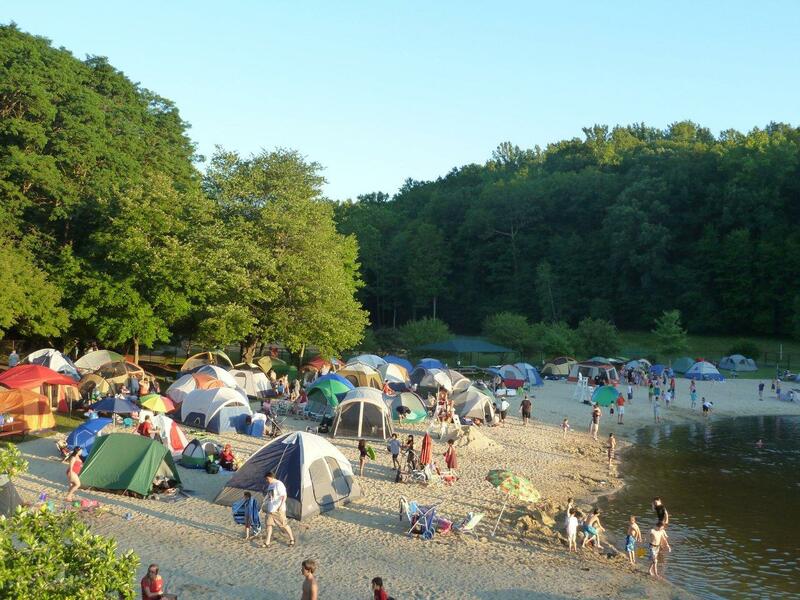 Approved groups will receive a reduced rate for beach access. Call 973.326.7616 or email for more information. Weather Permitting, August/September hours are subject to change due to Lifeguard availability.